11/26/18 – The November 26 edition of EdTech: Focus on Higher Education features a video interview of three IT professionals, including Don Tharp, chief information technology officer. style="box-sizing: content-box; margin-top: 0px; margin-bottom: 10px; line-height: 1.6; color: rgb(68, 68, 68); font-family: Helvetica, Arial, sans-serif; font-size: 12px;">The video notes that having a dedicated security function on campus can affect an institution’s ability to advance its security mission. The video discusses how the IT professionals keep their security agendas moving forward, despite obvious obstacles. 11/20/18 – AU's Assistant Professor of Finance Terry E. Rumker was featured in WalletHub's article about credit cards for college students. 10/15/18 – The Ashland Times-Gazette ran an article about AU’s Psychological Science Accelerator, which is an online collaborative program designed to connect scientific labs focusing on psychological research around the world. The article was titled “Program puts Ashland University in contact with the world.” Chris Chartier, assistant professor of psychology and creator of the accelerator, was quoted in the article, as was several of the student researchers in the program. 10/10/18 – Ashland University's esports program was featured in a cover article published in EdTech Magazine. style="box-sizing: content-box; margin-top: 0px; margin-bottom: 10px; line-height: 1.6; color: rgb(68, 68, 68); font-family: Helvetica, Arial, sans-serif; font-size: 12px;">Representatives from EdTech magazine, which focuses on technology solutions that drive education, visited the AU campus recently and wrote a cover article on esports that featured the new esports program at AU. The article for the Winter 2018 edition featured two photos of AU's new esports facility, including the cover photo, as well as a photo of and several quotes from Don Tharp, chief information technology officer. 10/09/18 – Associate Professor of Education Dr. Amy Klinger was featured Oct. 9 on Education Talk Radio, a national radio show that did a segment on "Keeping Students Safe Everyday." style="box-sizing: content-box; margin-top: 0px; margin-bottom: 10px; line-height: 1.6; color: rgb(68, 68, 68); font-family: Helvetica, Arial, sans-serif; font-size: 12px;">Klinger, a national school safety and crisis management expert, emphasized AU's innovative nature of the licensure coursework on school safety. 9/20/18 – Ashland University and its correctional education program were recognized in an article about JPay celebrating the enrollment of 80,000 incarcerated students in education courses via Lantern. 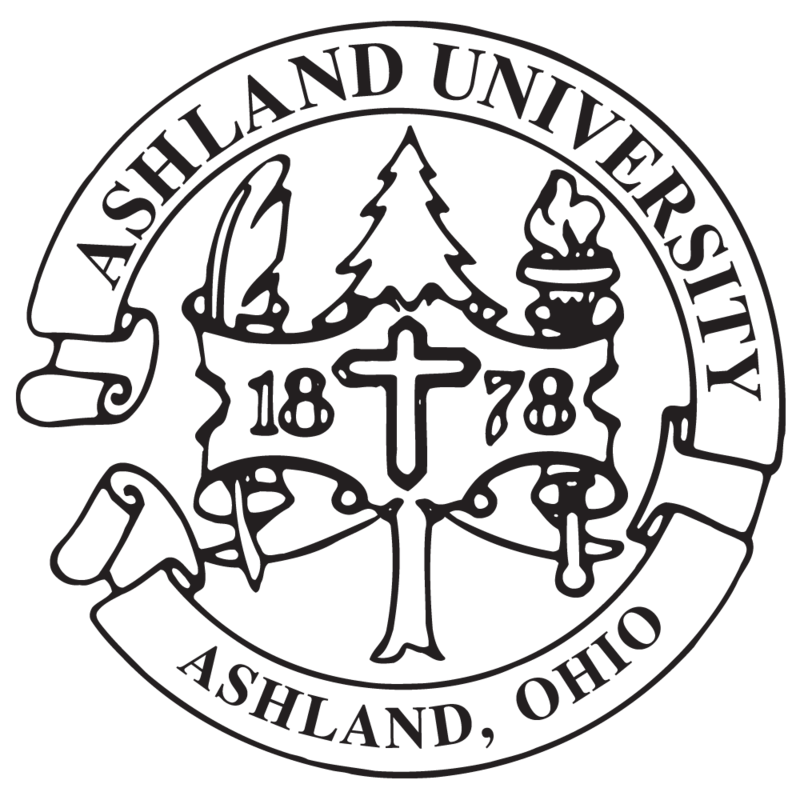 Ashland University partners with JPay in the instruction of incarcerated students across the United States. 8/29/18 – Ashland University and its correctional education program was noted in an opinion article that ran in a Baton Rouge, Louisiana, newspaper, The Advocate. The guest column, titled "Put Education at Center of Prison Reform," was written by Kim Barnette, former state education director at Louisiana Department of Public Safety and Corrections. 8/20/18 – Associate Professor Dr. Amy Klinger, a national school safety and crisis management expert, has been featured in the news a number of times following today's Amazon release of her new book titled, "Keeping Students Safe Every Day: How to Prepare for and Respond to School Violence, Natural Disasters, and Other Hazards" and her most recent study on violence in schools. https://www.usatoday.com/story/news/2018/08/20/10-states-51-percent-school-violence-threats-2018/1031329002/ -- while Klinger also will be a featured expert during a twitter chat tonight at 7 pm for NBCs EducationNation.